Noelle LaCharite is an evangelist at heart. She is passionate about Mindful Leadership, work-life harmony and empowering people to achieve their potential through emerging technology. She also specializes in helping brands develop skills for Amazon Alexa. 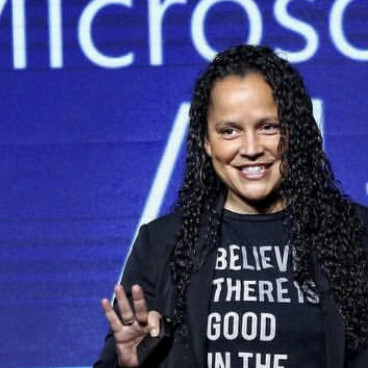 Noelle is co-founder of a skill development company, Voice Skills Inc. She has spent many years as a trainer, architect, and evangelist for IBM, RedHat, EMC, Amazon, and now Microsoft. She has taught thousands of people the value and importance of voice technology, democratizing AI, and mindful leadership.